Our Takumi Masters ensure that nothing is crafted like a Lexus. Forged on a philosophy of no shortcuts. 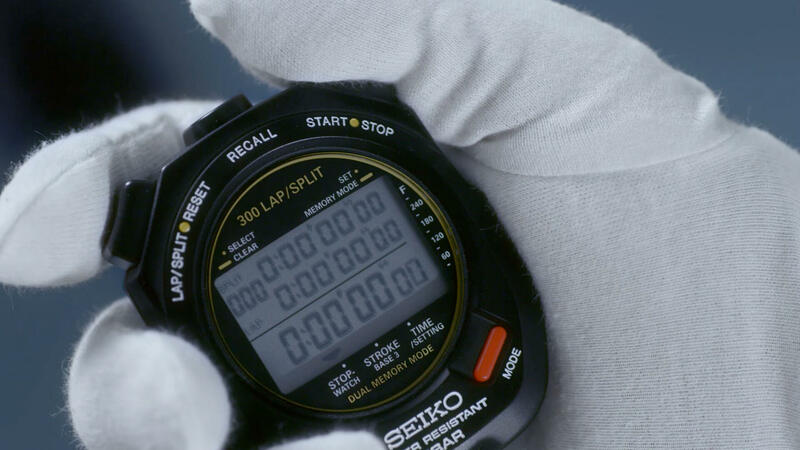 For over 60,000 hours they have cultivated superhuman senses. 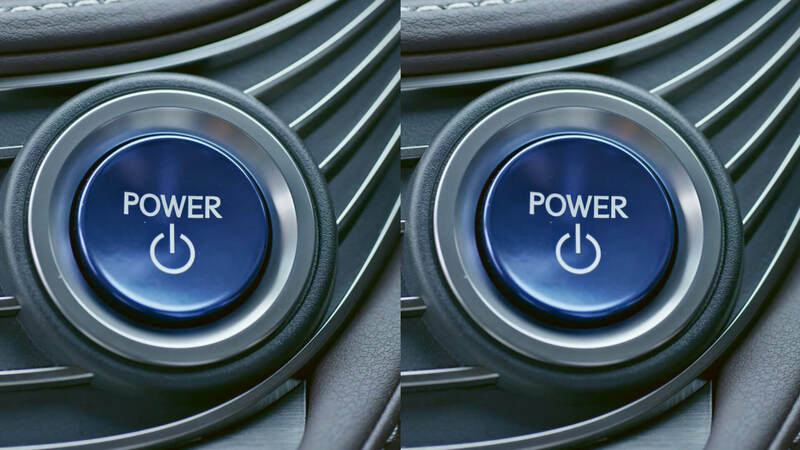 Senses that craft a Lexus beyond the limits of any machine or artificial intelligence. 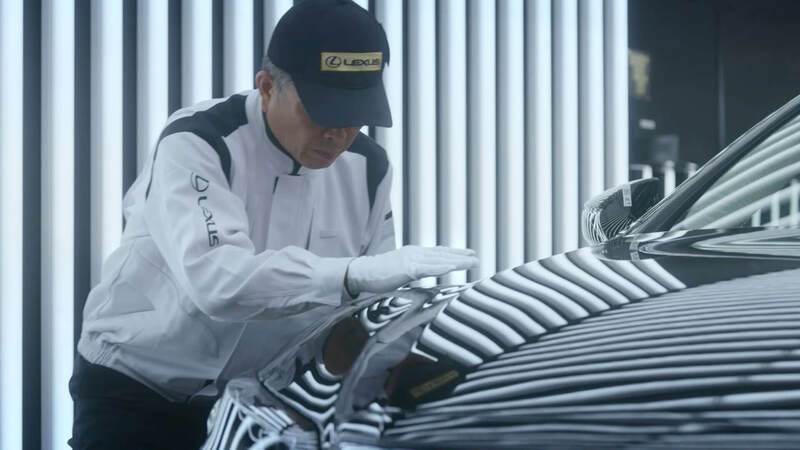 These nine short episodes offer a glimpse into Lexus craftsmanship. 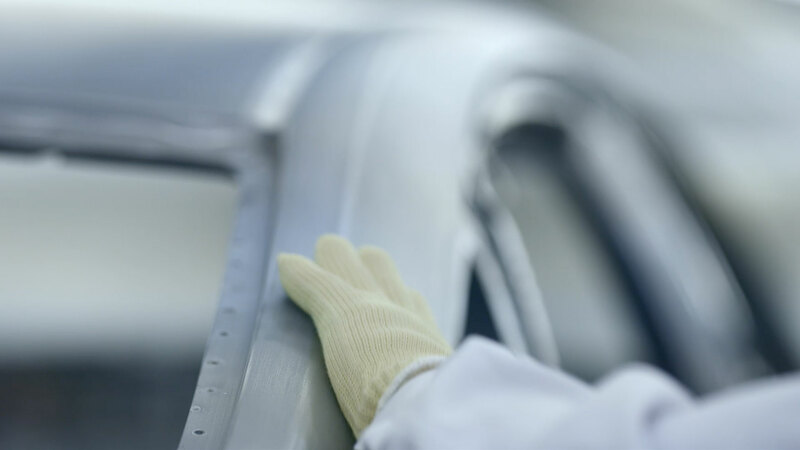 There is only one route to superior craft, and it takes extraordinary attention to detail They even hide faults and marks onto cars to ensure their workers reach this standard too. 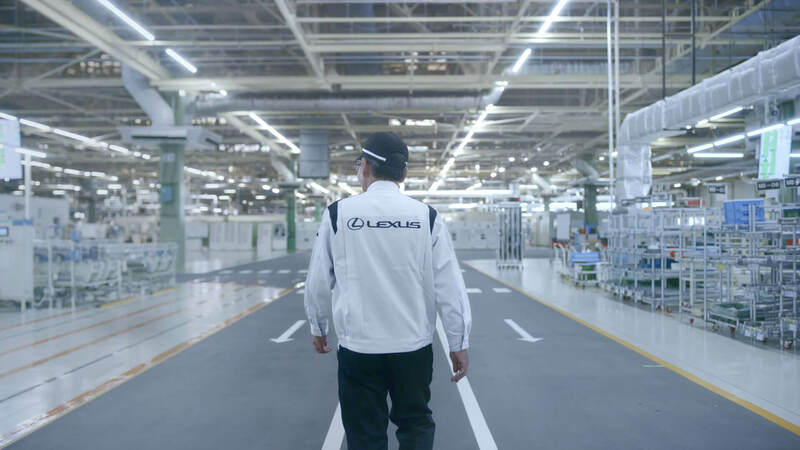 From the test drivers who are tested before the road test, to the room where future Takumi train their senses, these films will show why nothing is crafted like a Lexus. The practice of ‘guerilla testing’ or hiding marks to test the skills of the team is just one of the ways that the craftsmen at Lexus constantly test and train their skills. Unrivalled craft only comes from robots and humans working in harmony. Programming the unique senses of highly skilled craftsmen into the consistent and efficient movements of our robotic technology, has resulted in unparalleled Lexus craftsmanship. 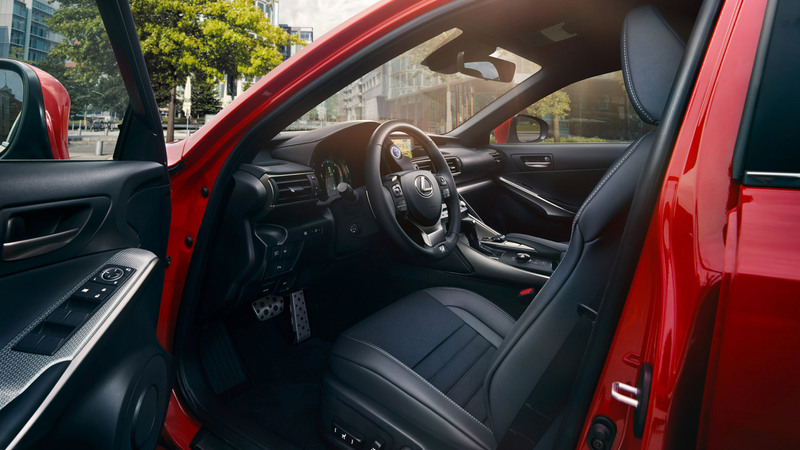 After hours of practice and training Lexus Takumi Master Craftsmen develop almost superhuman senses. Sight that can see marks invisible to the untrained eye, hearing that can tune an engine with surgical precision and a sense of touch that can detect imperfections a fraction of a millimetre.